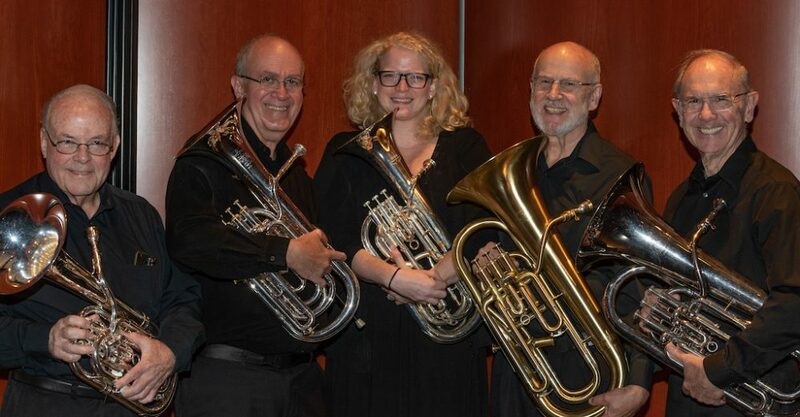 The Mission Peak Brass Band presents an evening of brass music variety, with an emphasis on musical fun. Selections include Hogwarts March, Malcolm Arnold’s humorous Padstow Lifeboat, Ralph Vaughan Williams’ light and colorful Overture to Henry V, Percy Code’s Zelda (featuring Principal Ken Walter on cornet), Miklos Rosza’s El Cid, Dave Adams’ lovely arrangement of Strauss’ Die Fledermaus Overture, and more. You can buy tickets here for $15/$10 or at the door. Parking is $4.